Image courtesy of Trinity University. 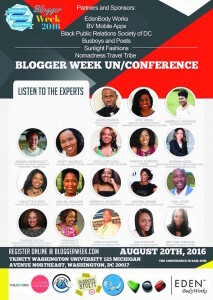 For the third year in a row, I had the pleasure of attending Blogger Week. 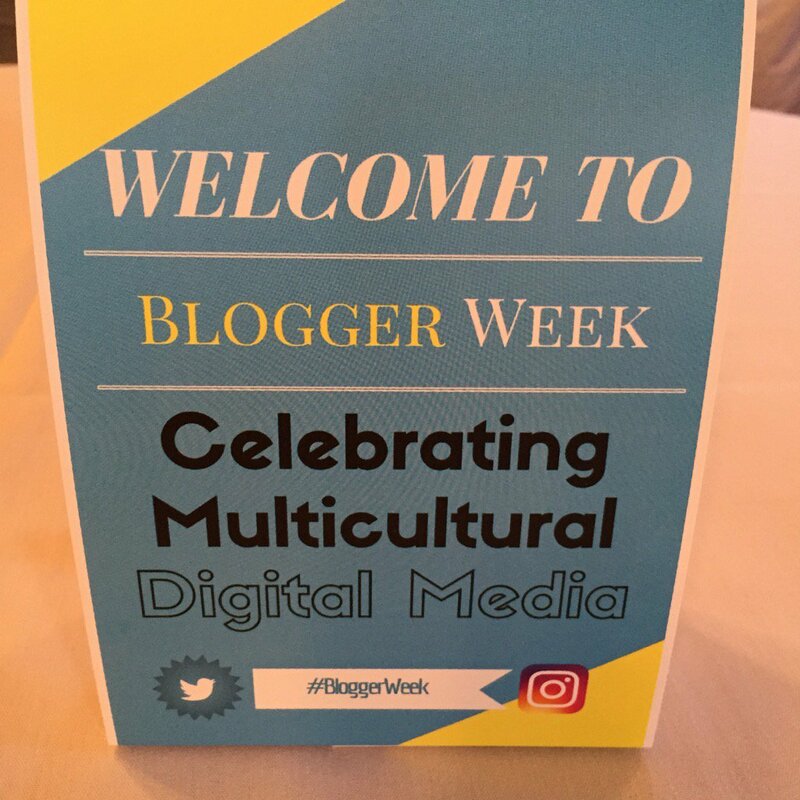 For those who don’t know, Blogger Week is a celebration of multicultural digital media. Through panels, workshops, and other events, Blogger Week provides bloggers, media mavens, journalists, and other professionals with engaging opportunities to learn, share ideas, grow their brand, create partnerships, and build community. This year’s conference offered priceless insights, strategies, and gems within the areas of social justice / activism, economic justice, marketing, PR, digital messaging, monetization, and issues of self-awareness, identity, and engagement. Common themes that tie many of these areas together include branding, storytelling, and connections (or community building). Image courtesy of Black Bloggers Connect. So how do we break free from the noise and distinguish ourselves in the digital space? By being our authentic selves; knowing our audience (and how to effectively reach them); creating original, captivating content; staying consistent; and putting ourselves in positions that will benefit us. You’ve got to do your research. Whatever social media platforms you use, know what strategies work best for connecting with your audience. What works best on Facebook, may not work well on Twitter and Instagram. To understand your impact and engagement, analytics are essential. It’s crucial that analytics are reviewed regularly. Once we understand our analytics, we’ll be better equipped to improve and build our brand, grow our audience, and attract other brands we may want to partner with in the future. As we journey on, it’s important that we don’t lose sight of our “WHY.” This will fuel us and keep us motivated during trying times. As many of us know, content remains king in the digital space. Nothing emphasizes this point more than the influence of storytelling in digital media. Storytelling allows us to define and own our voices, embrace ourselves wholly and authentically, and connect with others on a deeper level. When done well, storytelling is engaging, inspiring, and influential. Often, storytelling is what drives us to finding or redefining our passion and purpose. For multicultural bloggers, media mavens, journalists, and others in the digital space, storytelling is nothing new. I have to co-sign with Andrea C. Imafidon of Brown Girl From Boston when she says that, “We have always been a culture of people who have always told stories.” And we have done it quite well. As noted during her presentation “Tweeting Away Our Blues: How Black Women Use Social Media for Self-Awareness, Activism, and Black Liberation,” Dr. Kelly Macias of Conflict Undone said, “Black women have revolutionized social media and the way it was intended to be used.” Not only have we used digital media to tell our stories, we’ve also used it to construct our identity, build community, and liberate ourselves. 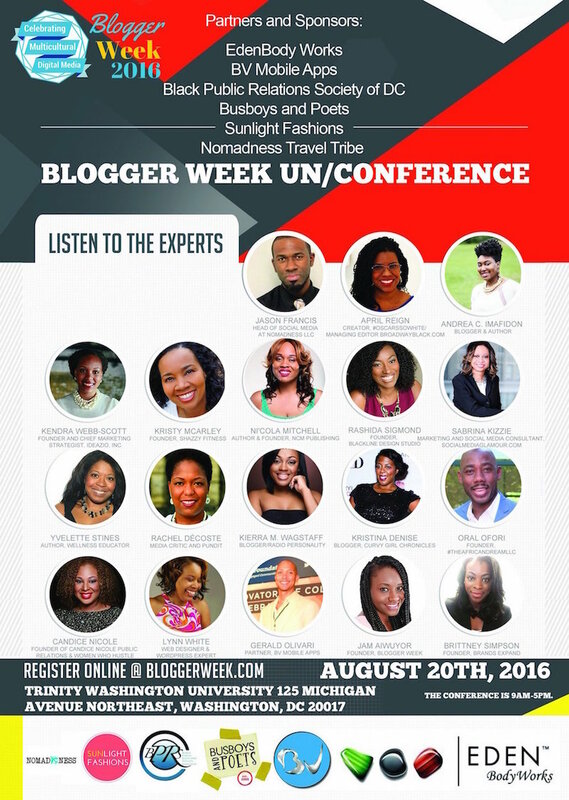 Speaking of community – community is one of the reasons why I love attending Blogger Week. 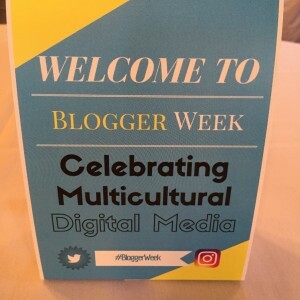 The Blogger Week UnConference was the first (and remains one of the few) professional development conference I attended that celebrated multicultural digital media. Year after year, I’ve been able to meet, network, and learn from so many digital media professionals at various stages of their digital media journey. There’s a close-knit, family-like atmosphere that makes you feel right at home. You know you’re in good company. And you’ve got a solid support system holding you up. I leave this conference every year amped and ready to re-up. I’m filled with an arsenal of information that I can use to help better myself and others. I leave knowing that I am not alone, and that we are SO MUCH stronger—together. Major kudos and props to my connections (new and old) from the Blogger Week community: J.A.M. Aiwuyor (Founder & Creative Director of Black Bloggers Connect), Marc Polite, Ni’cola Mitchell, Andrea C. Imafidon, Dr. Kelly Macias, Tara J. Young, Julian Addo, Tyece A. Wilkins, Yvelette Stines, Dominique & David Pressley (Caribbean Soul Trekkers), Chimene Williams, Charles Martin, and CleverlyChanging. Much gratitude to J.A.M. Aiwuyor, Black Bloggers Connect, the speakers, the volunteers, and all of the fly attendees for making this another phenomenal Blogger Week. See you next year! 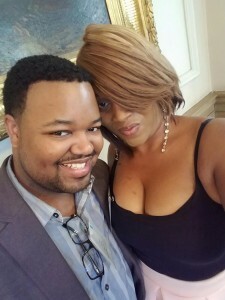 This entry was posted in Black Bloggers Connect, Blogger Week 2016, Community, Industry, Influence, Inspiration, Personal Empowerment, Social Media Mavens, Social Networking, The Unconference, Writing by BuddahDesmond611. Bookmark the permalink.